Application: This machine is used for cement packaging, also for other fluidity fine powder and granular materials packaging. The four spout cement packaging machine belongs to spiral filling. Feeding continuously, stable, fast, no gas resistance, stable measurement, and high production. The equipment has stable performance, reasonable structure, accurate weighing, automatic function of electromechanical integration. 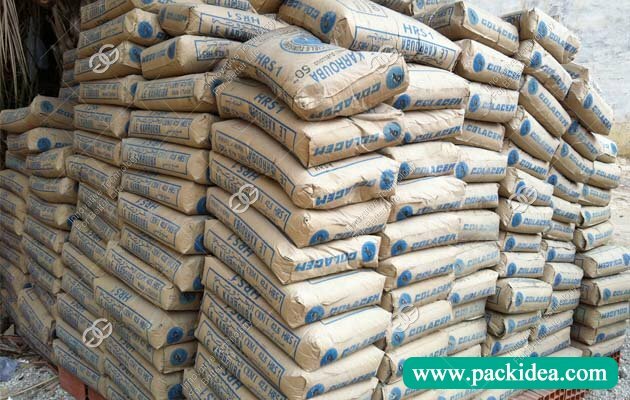 Widely used for liquid and granular packaging. 5. Extensive use: this machine is used not only for cement packaging, but also for other liquid powder. 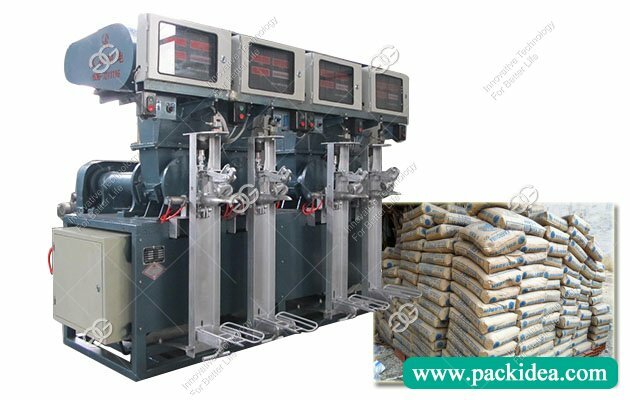 As a reliable cement packaging machine manufacturer, we supply different cement filling machine for your choice, like 1, 2, 3, 4 spout cement packing machine and also has rotary cement packing machine. 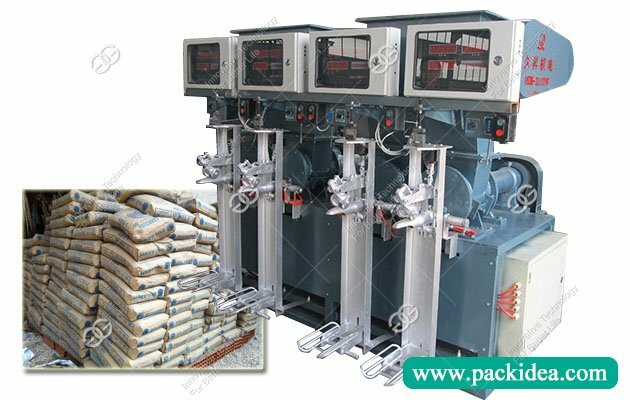 Q: Which cement packing machine is suitable for me? A: It depends on your production. If you want to produce a high yield, you can choose a rotary type, and its price is also higher than the fixed type.